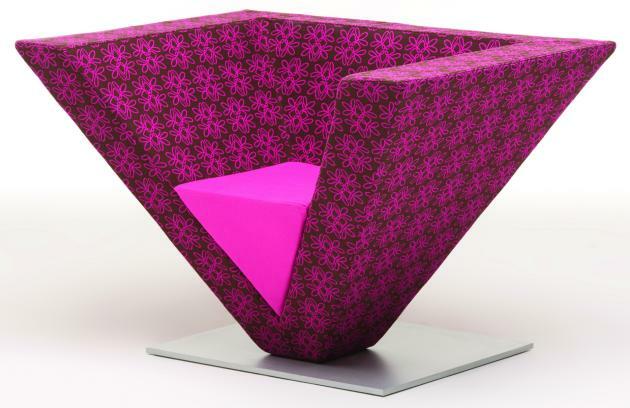 Karim Rashid has designed two new seating pieces for the Canadian manufacturer Nienkämper. Isola 8´s name derives from the Italian word for “island” and the number of people that this compelling design accommodates. “The inspiration for Isola was to create an oasis from the static world, an island for eight that offers a myriad of seating solutions,” says Karim Rashid. The swirling form, he adds, suggests not only an island but also the symbol for infinity.